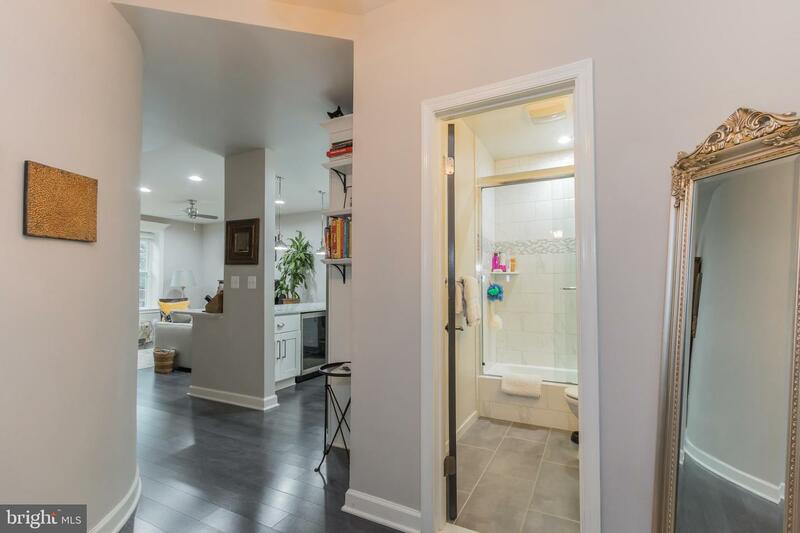 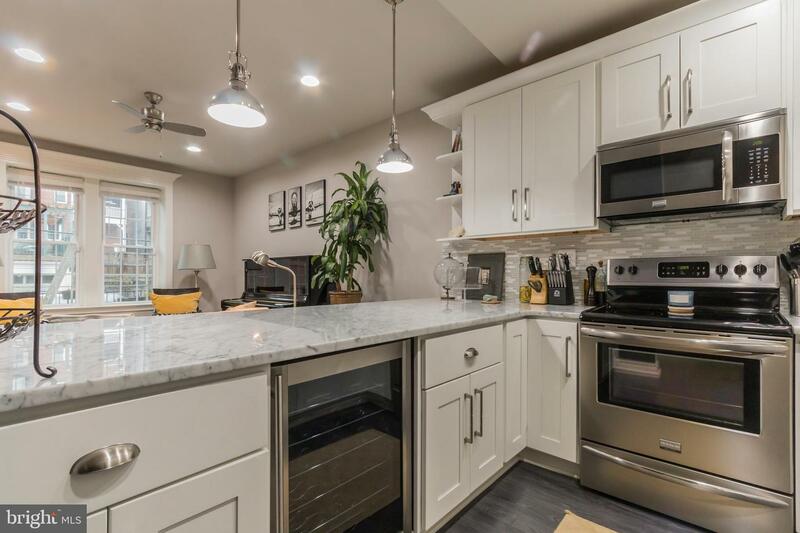 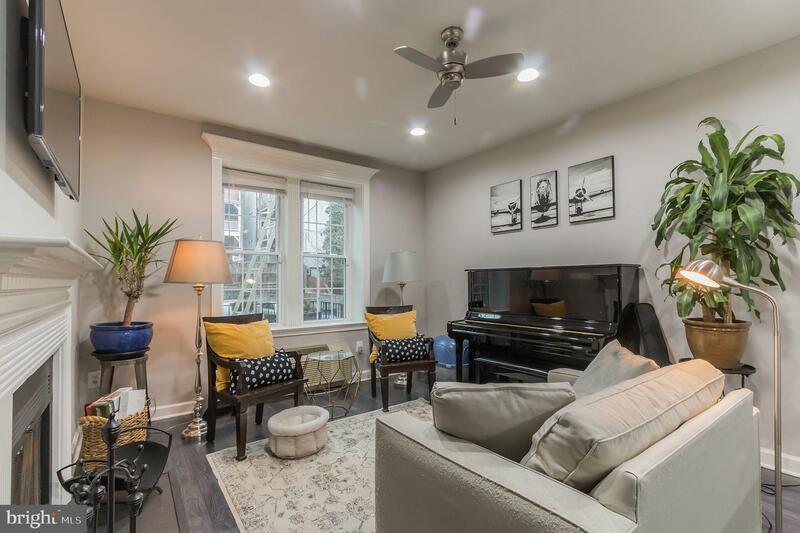 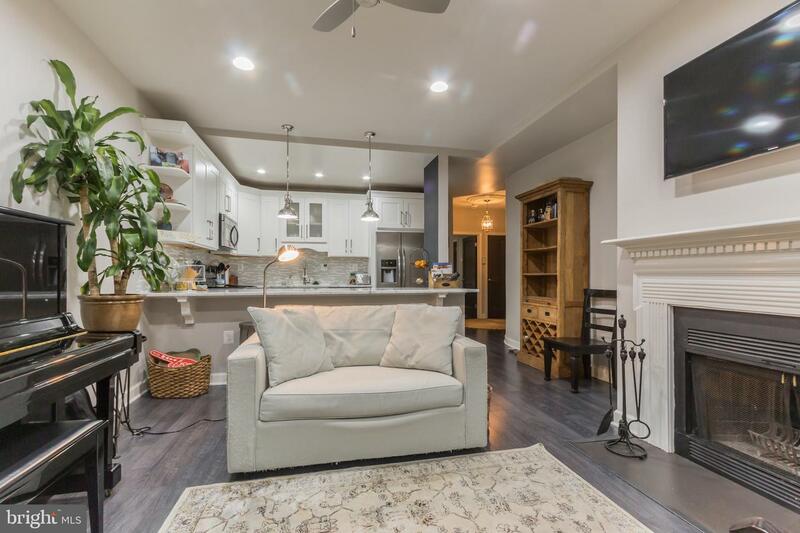 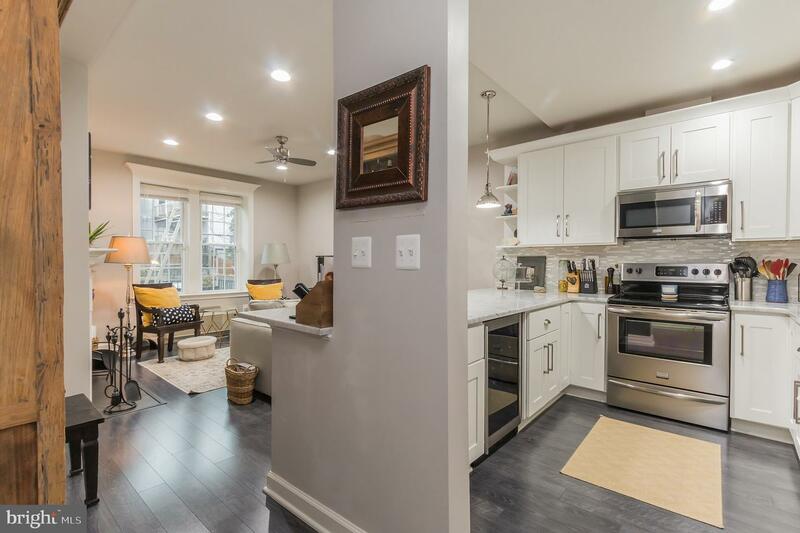 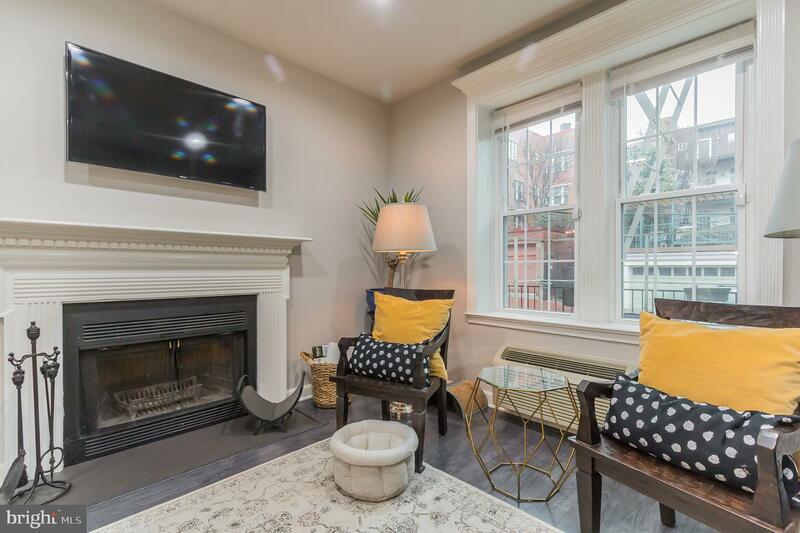 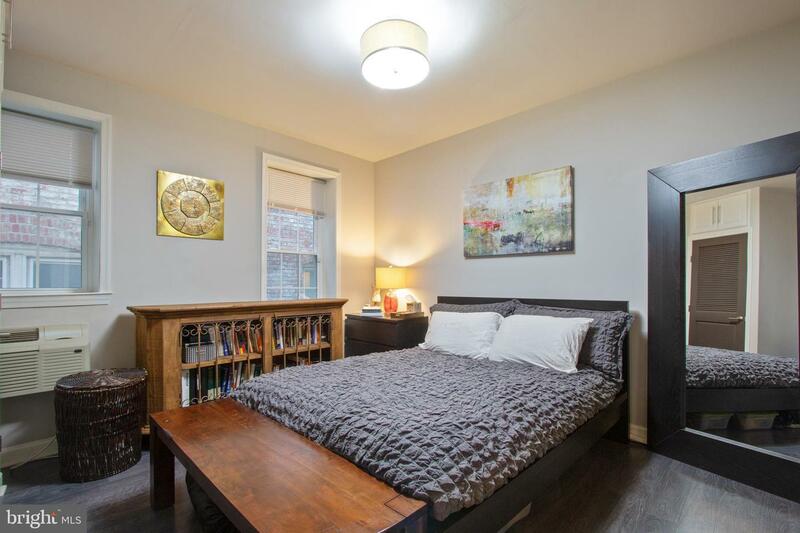 Located in sought after & historic Adams Morgan this 1BR/1BA modern charmer is city living at its best. 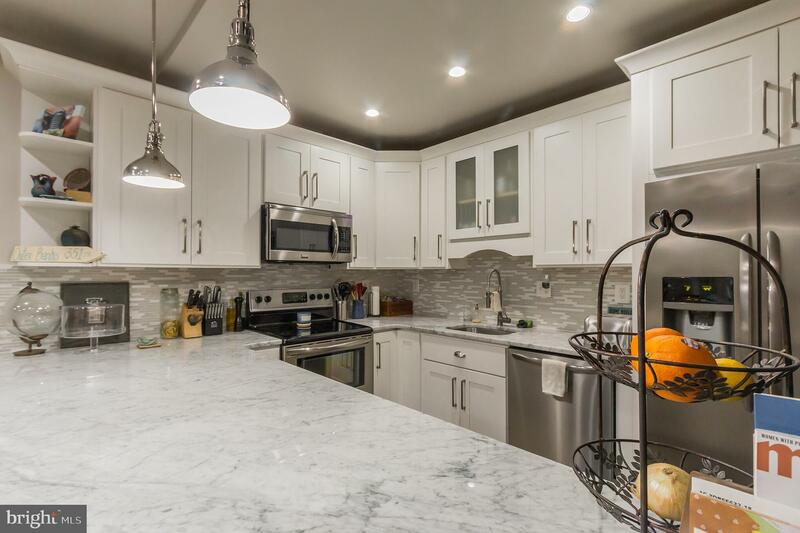 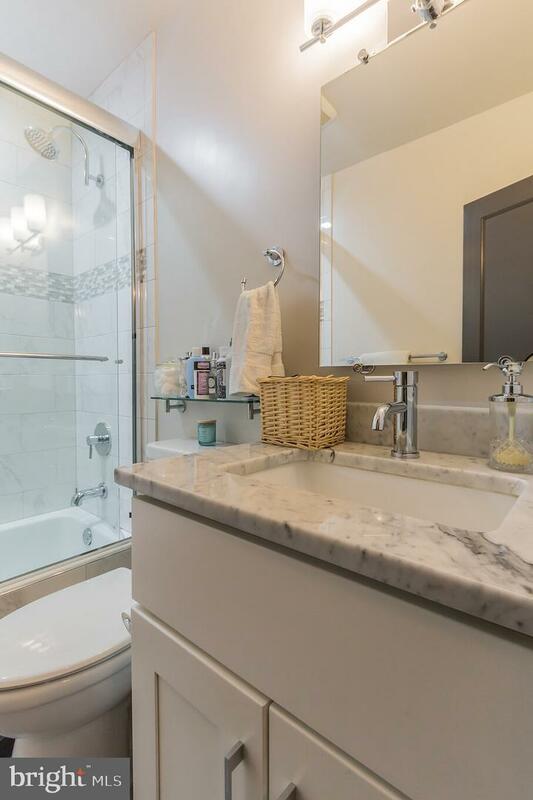 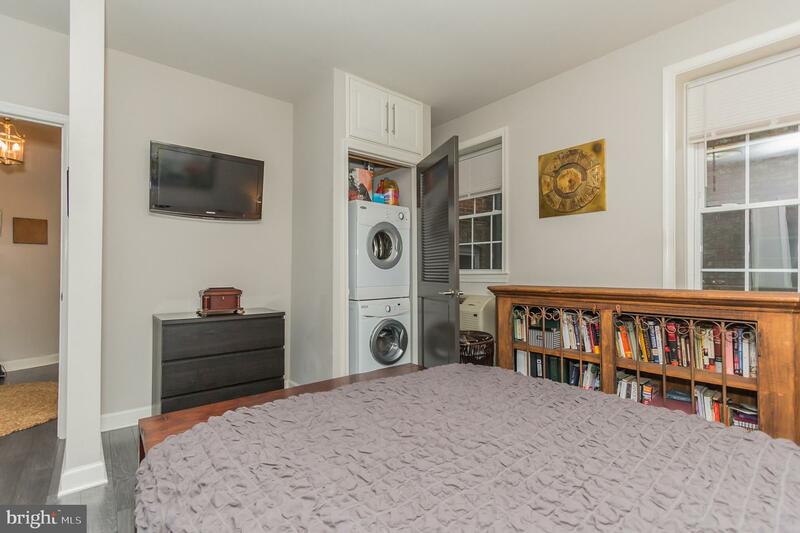 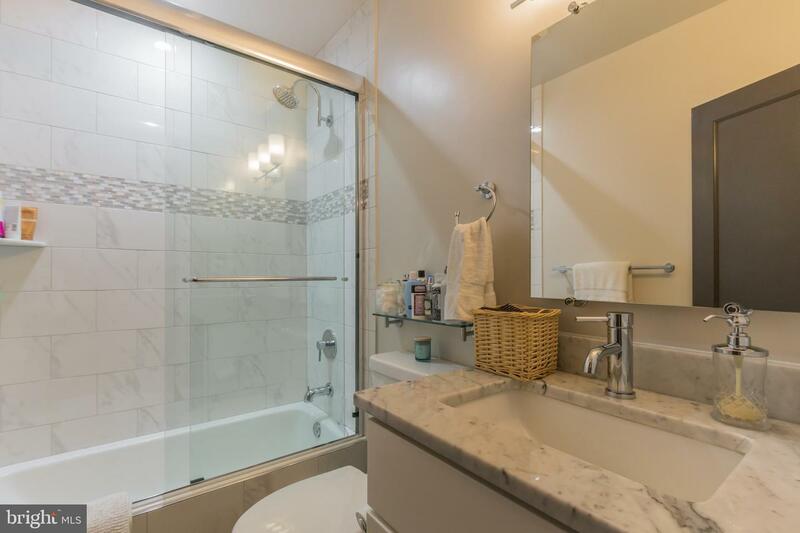 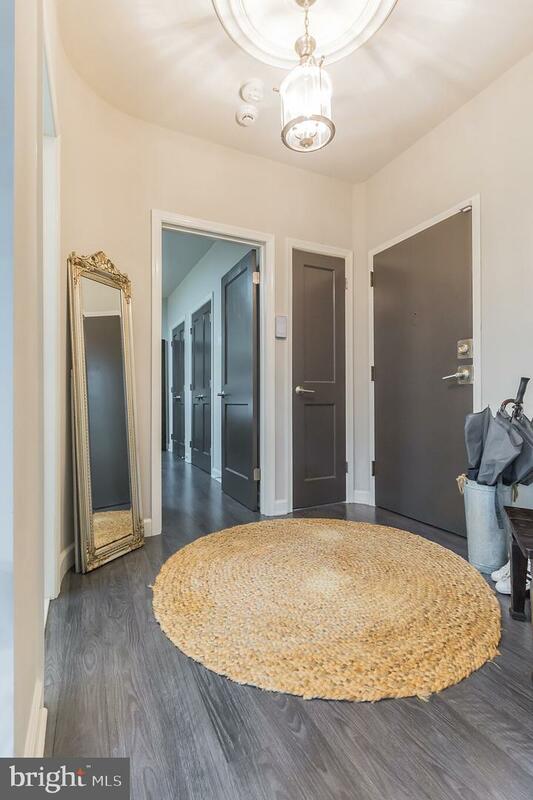 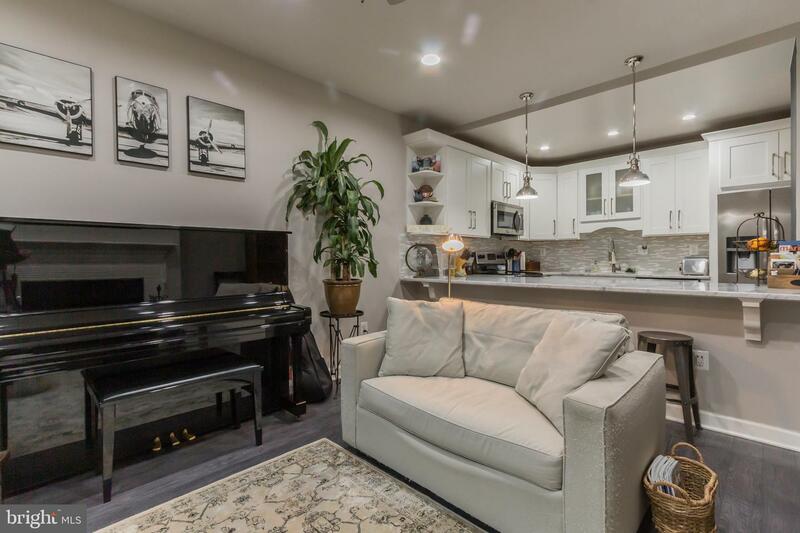 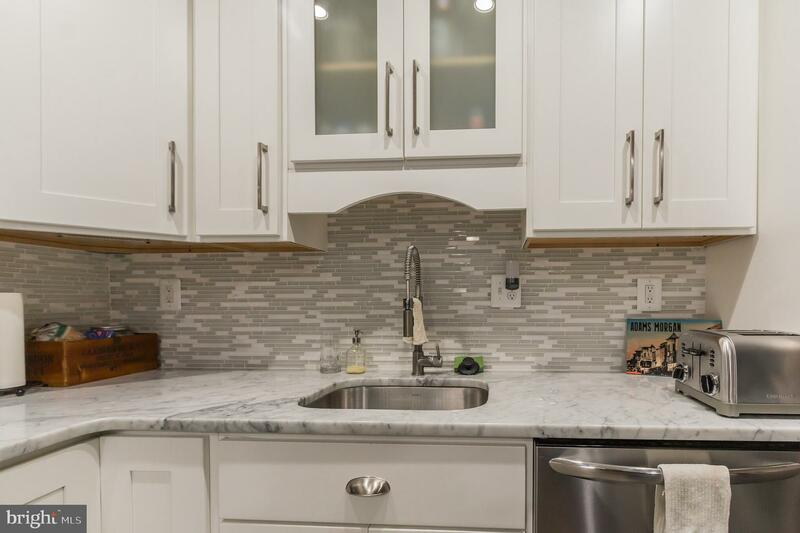 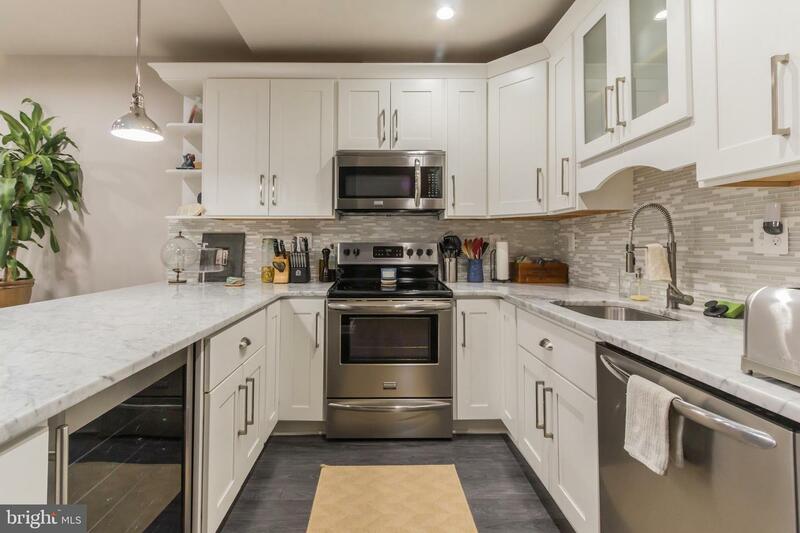 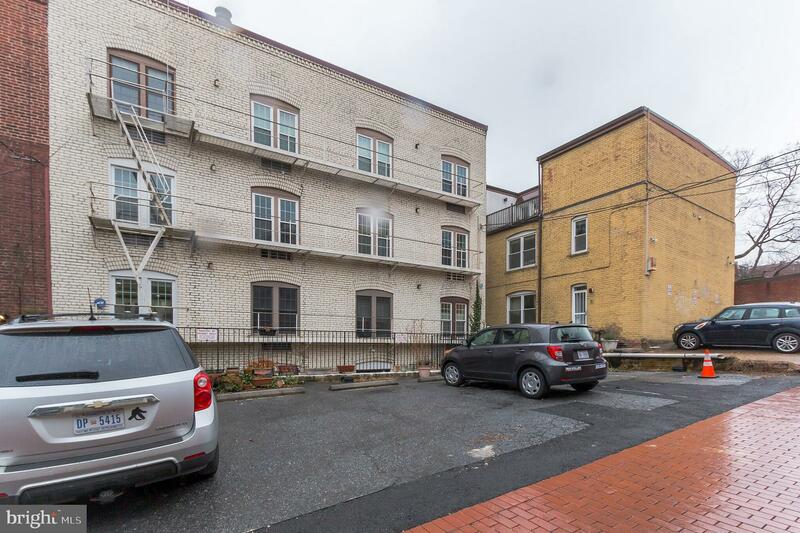 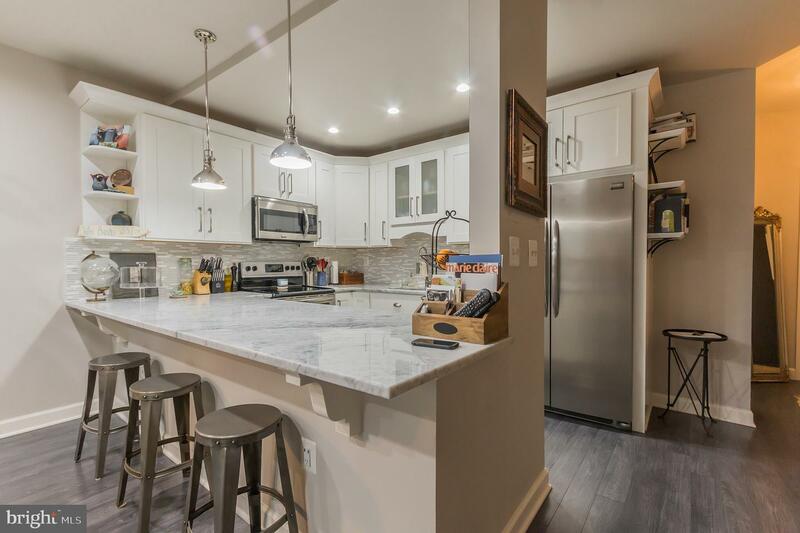 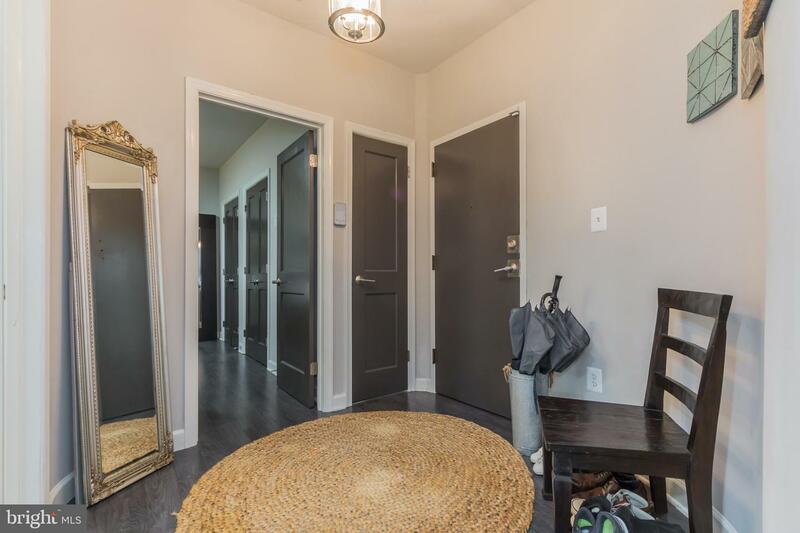 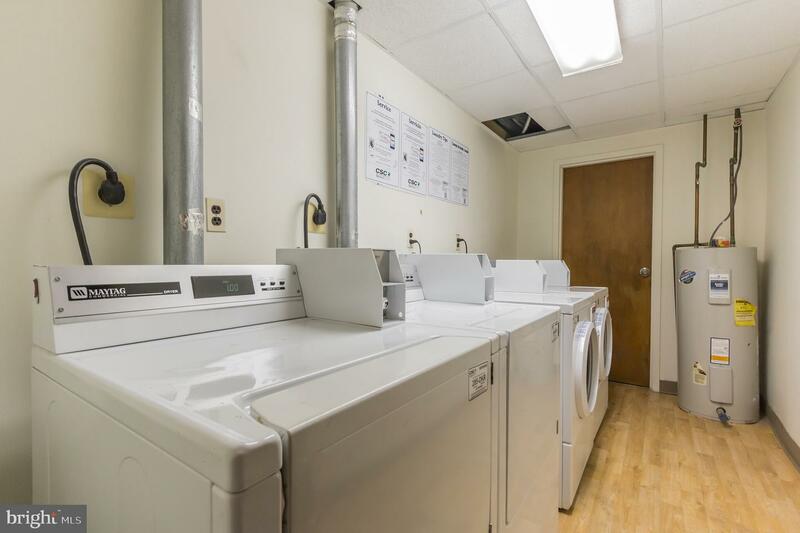 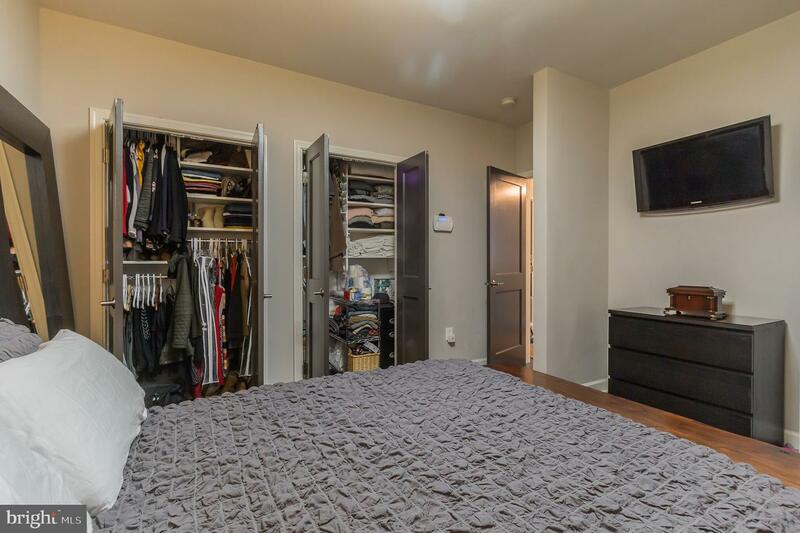 This fully renovated unit includes: Custom marble countertops, stainless steel appliances, wine fridge, on trend bleach wood flooring, rarely found high ceilings, Wood-burning fireplace, spacious master bedroom with ample closet space, Washer & Dryer in unit. 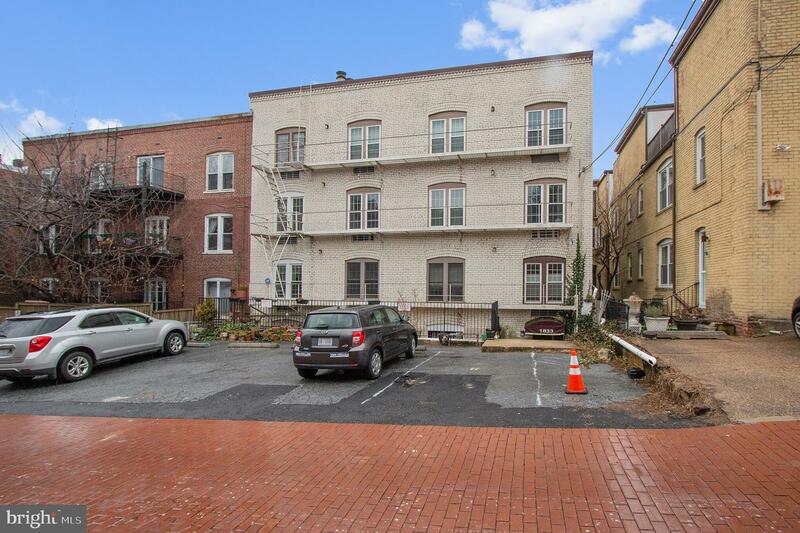 Additional bike storage & community patio, great for Spring & Summer evenings. 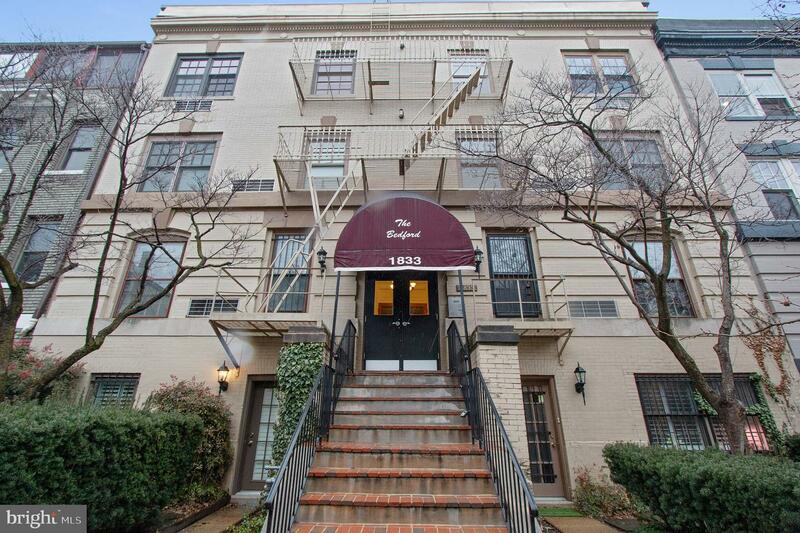 Easy access to Red, Green and Yellow line trains or 42, 90 or 96 busses, among others. 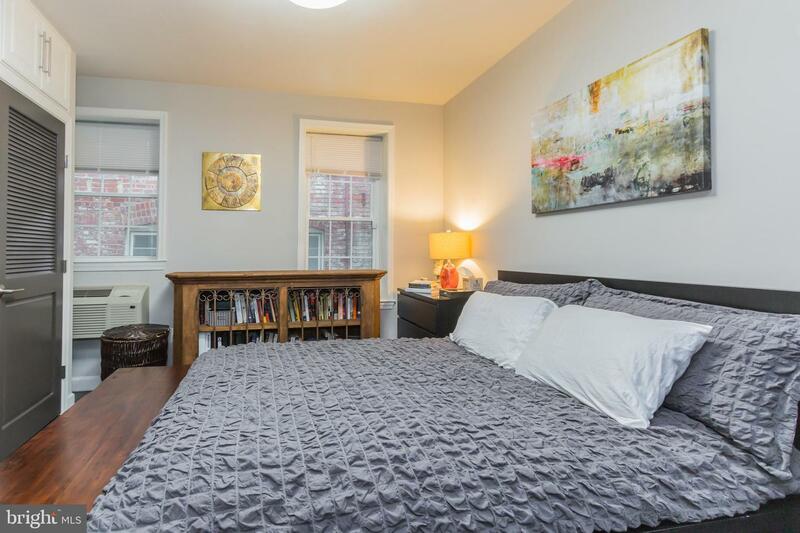  Heart of Adams Morgan, quick walk to Dupont, U Street/14th Street corridor. 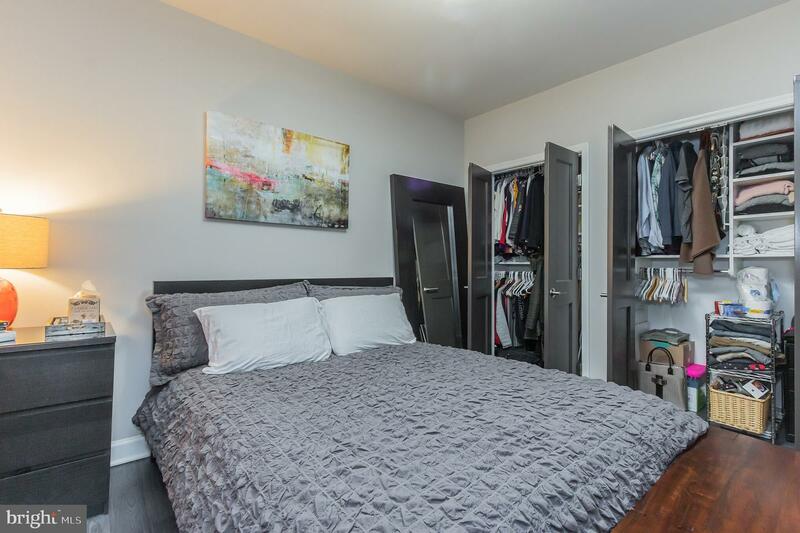  Tennis courts, community center, parks, grocery stores, coffee shops, nightlife and many restaurants steps away from the property.